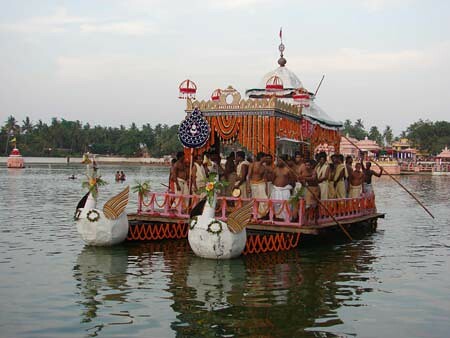 Famous ‘ChandanYatra’ festival of Puri will be a part of the Republic Day parade in New Delhi. 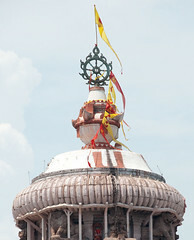 The majestic tableau will display the rituals observed at Jagannath temple during the 42-day-long festival. “To get a chance to be a part of the Republic Day parade is a matter of great prestige and our state has been getting this honour for the past few years. The Centre accepted our theme after five rounds of discussion. We decided to showcase Chandan Yatra, which is the longest festival in Jagannath Temple, as it indicates the unique culture of the state,” said the director of information and public relation department, Debendra Prasad Dash. More than 400 artistes, fabricators and designers living in the special artist village in New Delhi are involved in the making of these tableaux. 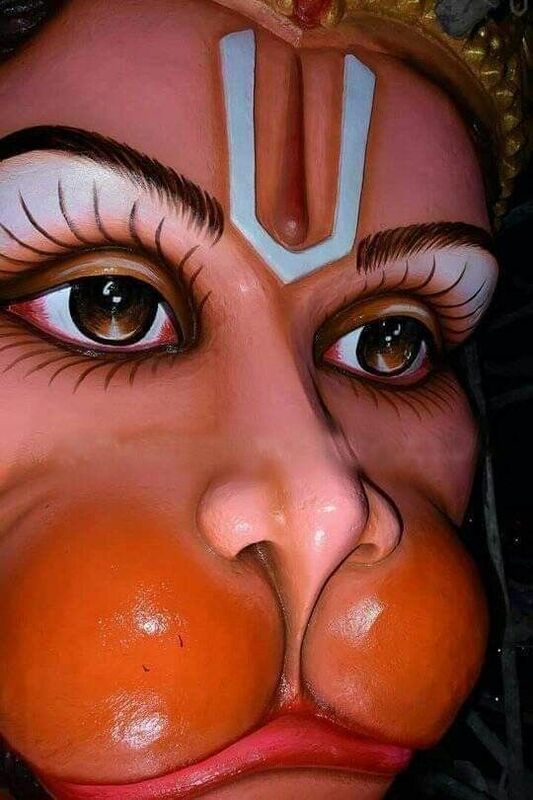 The tableau has also included Odisha’s handicraft, music and dance, as two large palanquins will carry idols of Lord Jagannath, Balabhadra and Subhadra, who will be accompanied by Odissi performers and Sankirtan groups. The tableau will be snow-white in colour, decorated with applique works of Pipili. Artistes performing Ghoda Nacha would also accompany the tableau. Odisha’s tableau is among 13 tableaux from other states and five union ministries and departments, which would participate in the Republic Day parade in New Delhi on Saturday. The Republic Day parade is where India showcases its military might, varied cultural diversity, development in science and technology and economic strength.